In search of Concrete Restoration CT? Jason Roberts Services was founded on the principals of Excellence and the desire of two brothers to create a translucent company to provide superior service in the field of concrete and masonry restoration CT. With over 20years experience, Jason Roberts provides Commercial, Industrial and Residential clients alike with piece of mind. When a client engages JRS they are guaranteed individualized attention from design to completion. Jason and Robert have work together since the mid/late 90s, and our mission TODAY remains the same. The right product in the right place, and quality installation methods. We do it all from Concrete Restoration CT, Concrete Construction CT, Masonry Repair CT, Concrete Repair CT and more. We strive for nothing less than 110% CUSTOMER satisfaction on every project. Jason Roberts Services specializes in coating and protecting all concrete finishes especially floors and wear surfaces. There is not one product or coating for all concrete surfaces and uses. At Jason Roberts Services we carefully select the right product and installation method for your project. Put Jason Roberts’s Concrete Restoration CT and knowledge to work for you! If you are planning a project on a building or facility you own or manage, and are unsure of what steps need to be taken for your masonry restoration, waterproofing or concrete resurfacing, we can help. 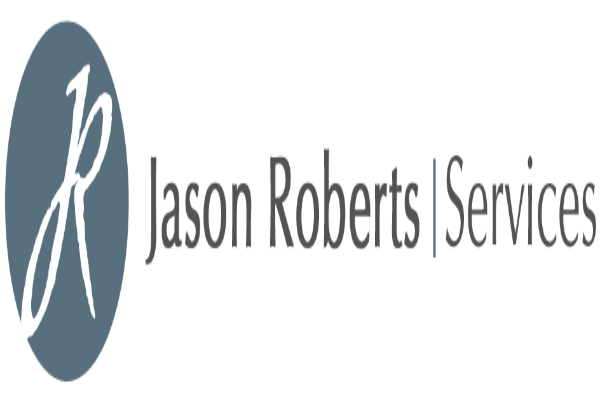 Jason Roberts offers consulting services for owners, managers, architects and designers alike. We can help with budgeting, planning, design, scheduling and most importantly specifying the right products for your project. Let 20+ years of knowledge help you, contact us today if you would like to discuss your project. Great company to work with and more than happy to leave a review and recommend!